Facebook ads are usually weird and funny when they’re not showing off spooky knowledge of your life and hobbies. 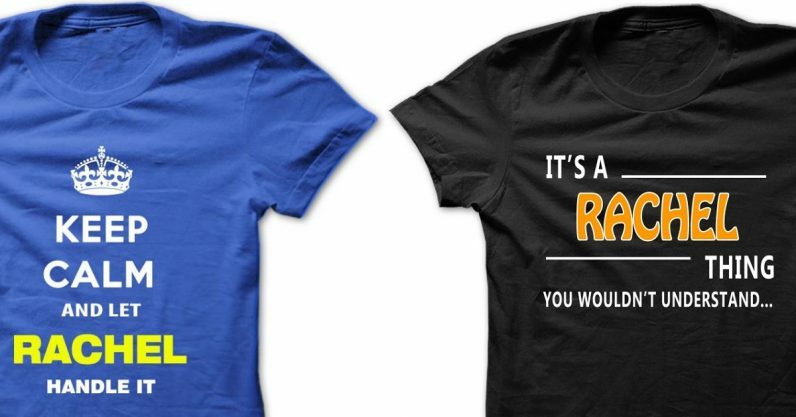 Those targeted ads for graphic t-shirts somehow manage to be all three — and a subreddit is celebrating them in all their bizarre glory. You probably know the kinds of shirts I’m talking about — I feel like everyone’s seen at least one, and they’ve been making the rounds since at least last year. Each one looks like a social media-based AI got drunk and threw up refrigerator magnet poetry. They mention specific things relating to what information you’ve put online, such as your birthday, your music preferences, something about your familial situation. It’s essentially the nadir of Facebook‘s data collection efforts. The subreddit, called r/TargetedShirts, collects examples of the worst of these designs (or best, depending on your perspective), just to see how wild they can get. I swear some of these have so many words on them they’re practically novels. CNN profiled one of the small businesses who produce these shirts. The shirts were the product of a phrase-spitting algorithm and mocked-up product images. The shirts are made to order — so, you know, there aren’t hundreds of “I’m a mom who listens to Stevie Wonder and was born in March” shirts sitting in a warehouse somewhere. The company then pays Facebook to show you only those mocked-up product images which tally with the data the big FB has collected on you. So if Facebook knows you’re a mom, and that you were born in March, you’re likely to see the aforementioned shirt. Others, such as Sunfrog, ask you to enter your information directly if you care to cut out the middle man. Of course, this algorithm-driven design process can backfire. The business mentioned by CNN, Solid Gold Bomb, made shirts with variants on the “Keep Calm and X” phrase. The company took a veritable avalanche of backlash in 2013 when shirts with phrases like “Keep Calm and Hit Her” started appearing on its page. Luckily, the subreddit’s posts seem to be of the more innocuous variety, for the most part. The subreddit’s been around for a while now, and it’s accrued an impressive number of pictures. If you want my advice, go to the “Top” posts “Of All Time” and enjoy some of the sillier shirts out there.